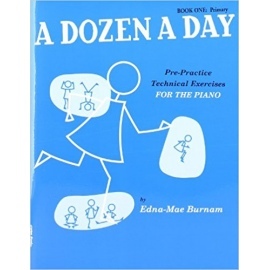 A comprehensive and completely up-to-date course written by Carol Barratt, specially written for today's youngest beginner. 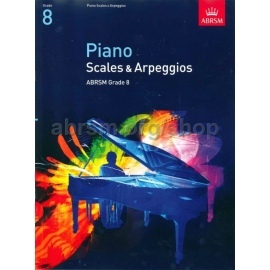 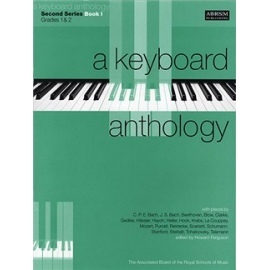 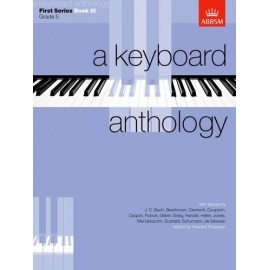 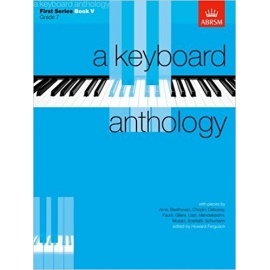 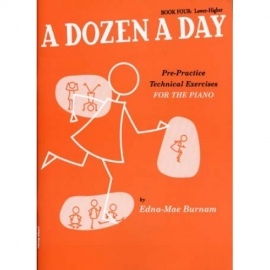 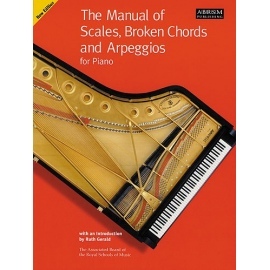 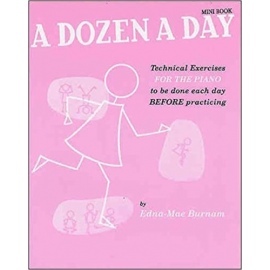 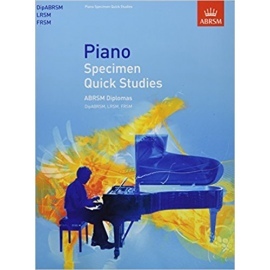 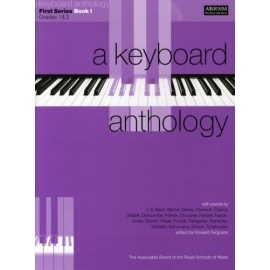 The three books of this course are carefully paced to match both the progress of the young pianist, and satisfy the demands of the professional Teacher. 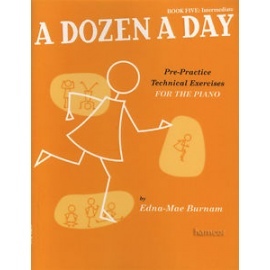 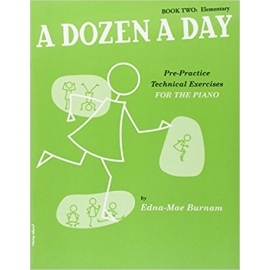 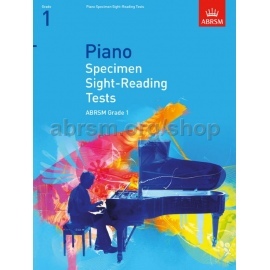 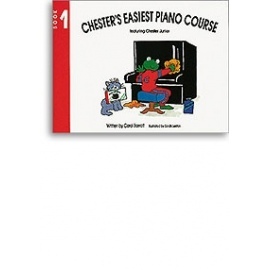 The full-colour illustrations, on every page, emphasize the information being taught, and bring new life to learning to play the piano.